Suitable for walls, concrete, tiles, sidewalks and paving. Operator friendly as it is lightweight and highly manoeuvrable. 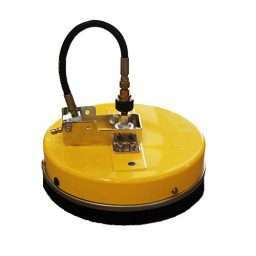 The 14″ (350mm) diameter also makes this surface cleaner ideal for working in tight and confined spaces.